Enjoying MG is the monthly magazine of the MG Owners Club. We are an Affiliated Club to MGOC having the number AF10. 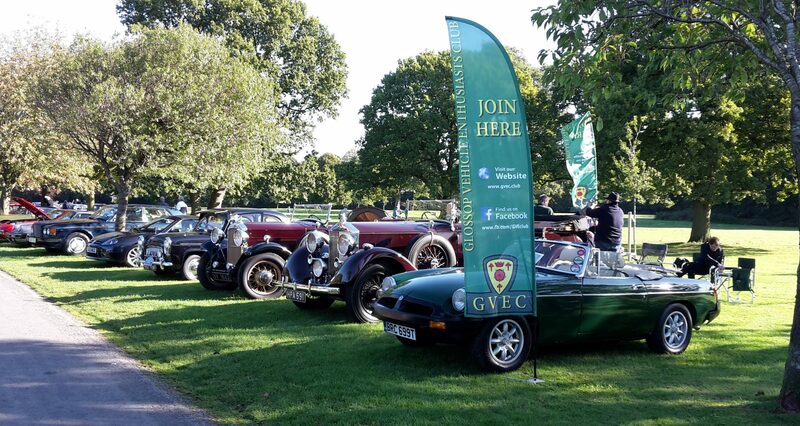 Richard Lomas is our contact and updates the GVEC entry for us each month. Any MG related info please contact Richard directly.